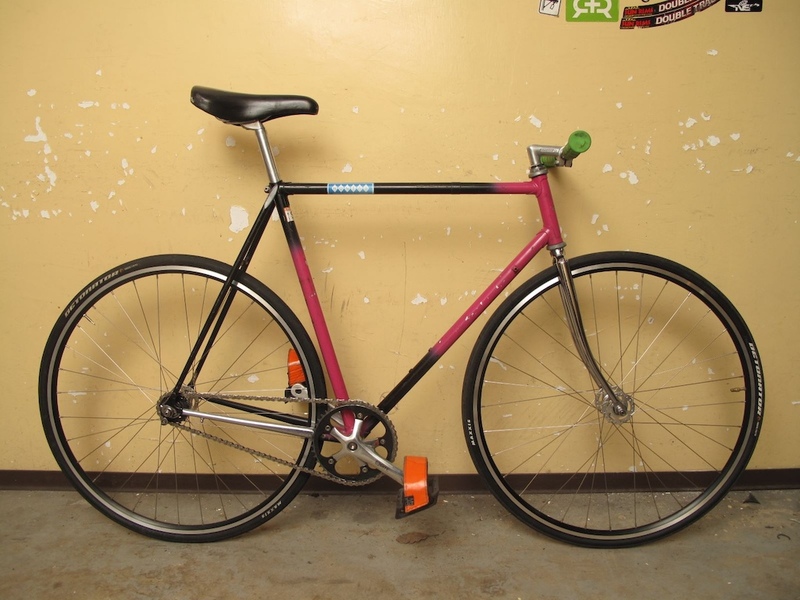 my 2nd fixed gear bike. 46/17, columbus aelle tritubi. competition, turbo, novatec, r450, primo, mybag, oury etc.